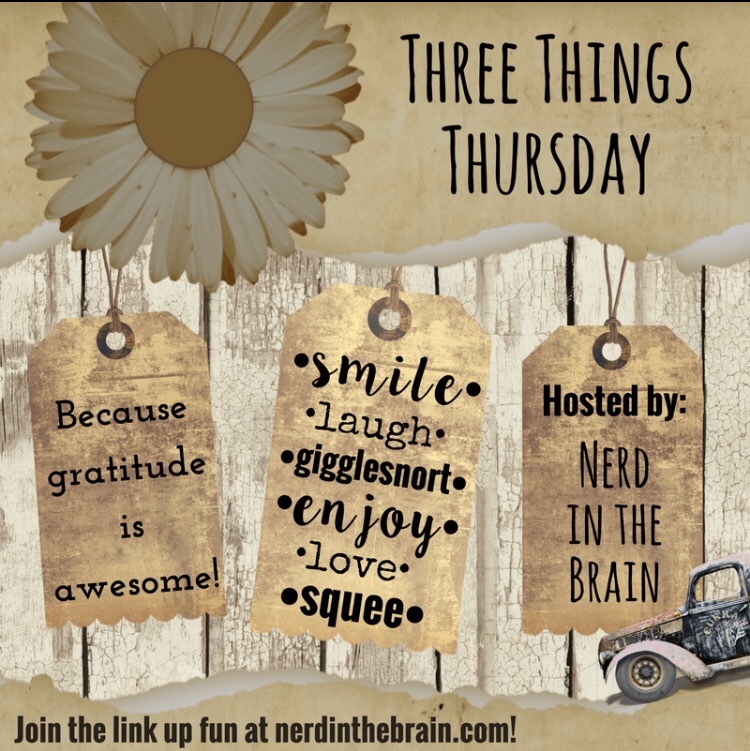 Three Things Thursday is a collective, weekly sharing of three things, of any size or stature, which make life smiley and great and is hosted by Nerd in the Brain. I just love all of the funny things Biggest does with teddy bears and cuddly toys. 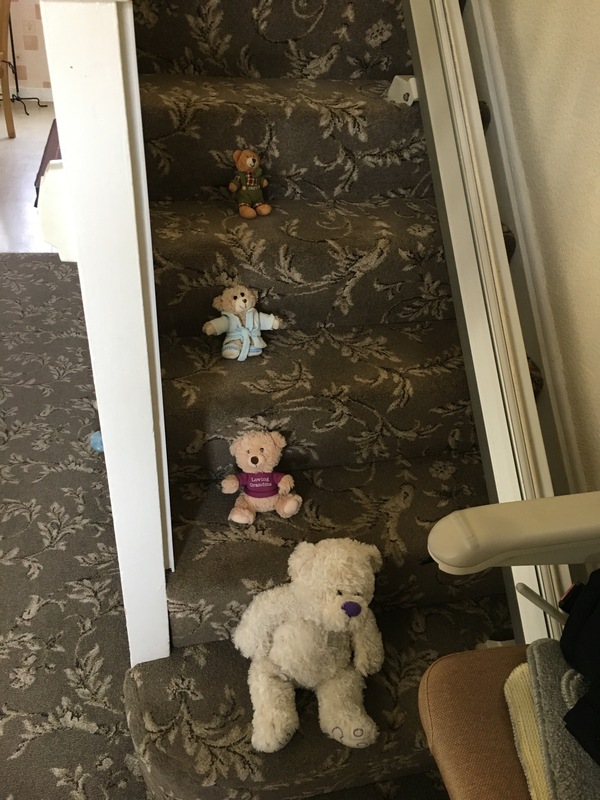 She lines them all up on the sofa together to watch TV, groups them into ‘families’ and here, today, lining them up in size order on the stairs at my nan’s. I love when the bus arrives to take us to my nan’s and it’s this particular lady driving it. She’s so kind. She waits for me to get the pram positioned with the brakes on, and Biggest safely sat down before moving off. I really appreciate it. And she always stops for a few seconds to wave to Biggest when we get off. It’s lovely. Go here to see other pieces from this week’s collective. To find out more and take part yourself, visit Nerd In The Brain. 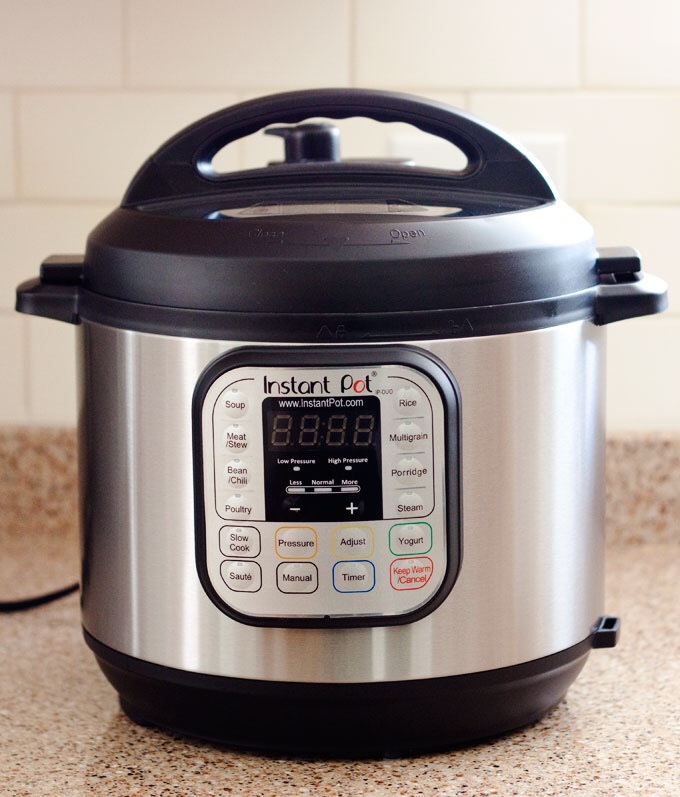 Aren’t you just absolutely in love with the Instant Pot?! It even makes hard-boiled eggs that peel cleanly. 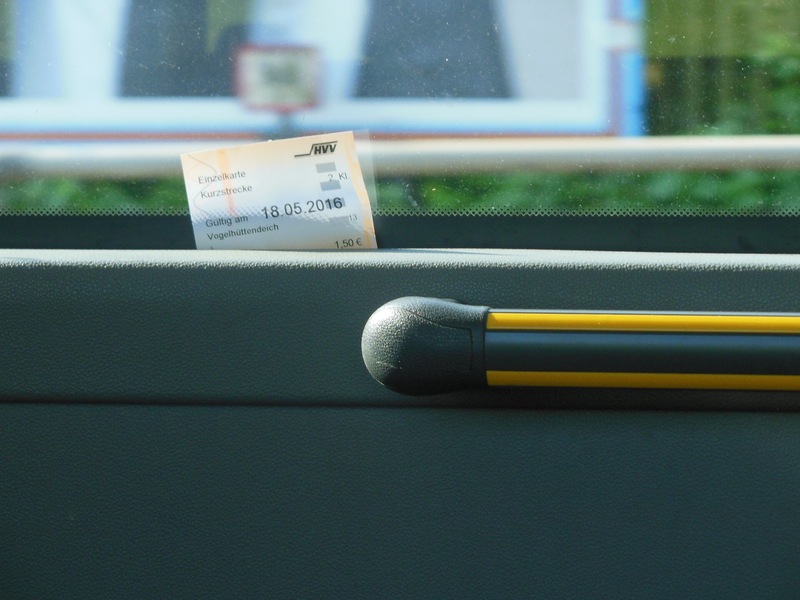 Hey, the little things count. Totally! What’s not to love!